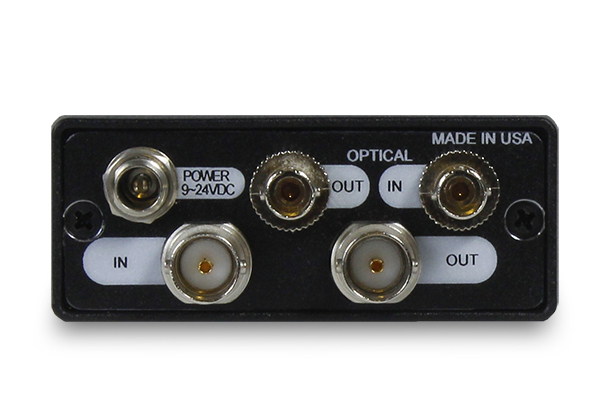 An Economic Solution Designed for Transmission of Dual 3G/HD/SD/ASI TV Signals Over Fiber. 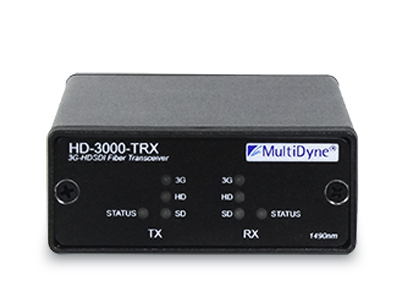 The HD–3000 is an economic solution designed for transmission of Dual 3G/HD/SD/ASI TV signals over fiber optic cable. Stand alone or rack mount configurations simplify mounting. Below are all the inter–operable version of the HD–3000–II. With a menu driven configuration, the HD–3000–II is a far superior and more versatile solution to so many competitors. All at a very aggressive price point.